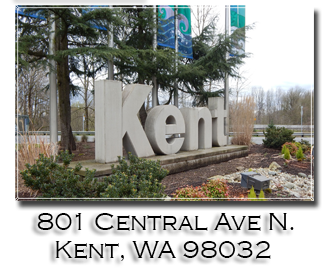 Residential Cedar Shake Roofing Service | Northwest Roofing Service INC.
Cedar shake roofing is still a good option for Washingtonians. We have a specific crew that does our cedar shake installs. 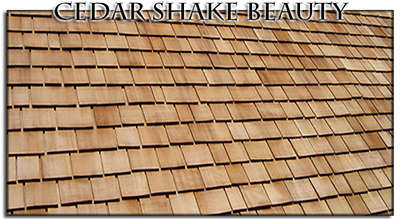 There are a lot of benefits still with a cedar shake roof so call us now so we can talk to you about possibly topping your roof with cedar beauty.